Your favorite heroes from the movies, in blockbuster comic-book adventures! 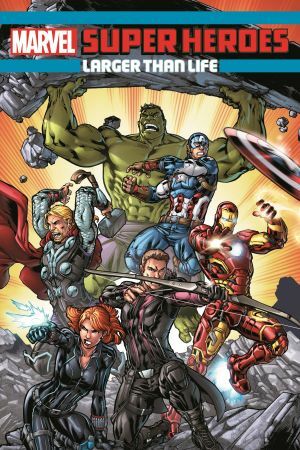 Captain America, Iron Man, Thor, Hawkeye, Black Widow and the Hulk have assembled as the Avengers, but their teamwork needs, well, work when Hydra strikes! Hank Pym is the original Ant-Man, the little hero with a flair for big trouble! 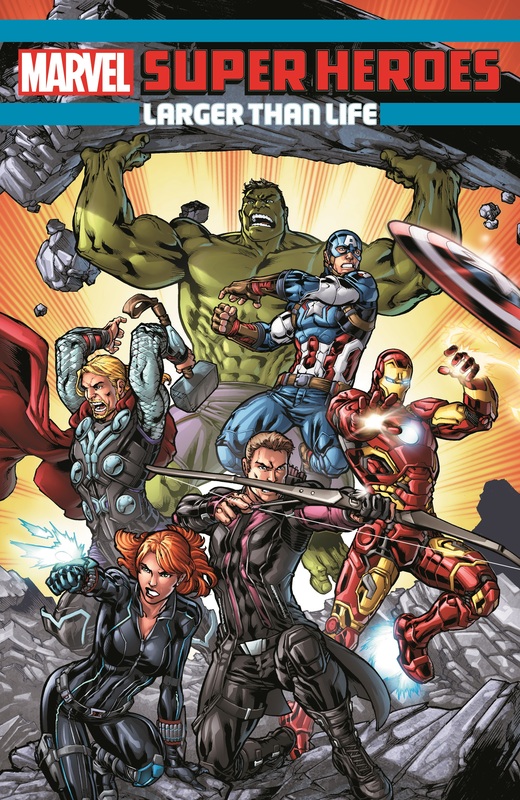 Cap and the Widow must forge a new Avengers squad from fresh recruits Scarlet Witch, Vision, Falcon and War Machine! Stephen Strange struggles to master the mystic arts! The Guardians of the Galaxy are targeted by one of the deadliest bounty hunters in the cosmos: Death’s Head! And Spider-Man must foil the Crime Master’s master plan! 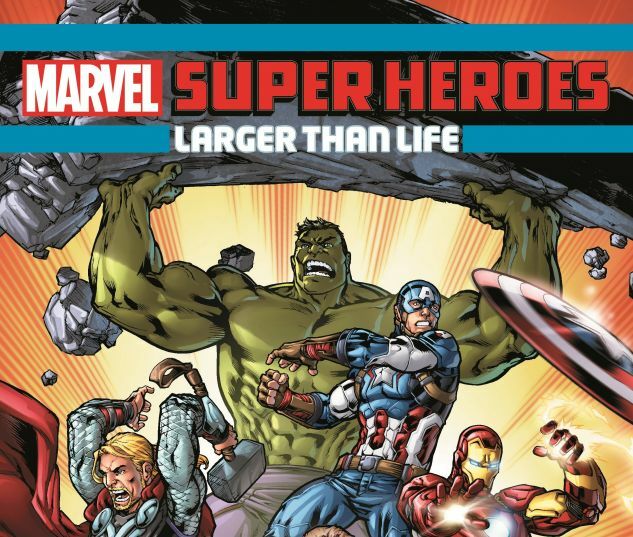 Collecting AVENGERS: OPERATION HYDRA #1, ANT-MAN: LARGER THAN LIFE #1, CAPTAIN AMERICA: ROAD TO WAR #1, DOCTOR STRANGE: MYSTIC APPRENTICE #1, GUARDIANS OF THE GALAXY: DREAM ON #1 and SPIDER-MAN: MASTER PLAN #1.